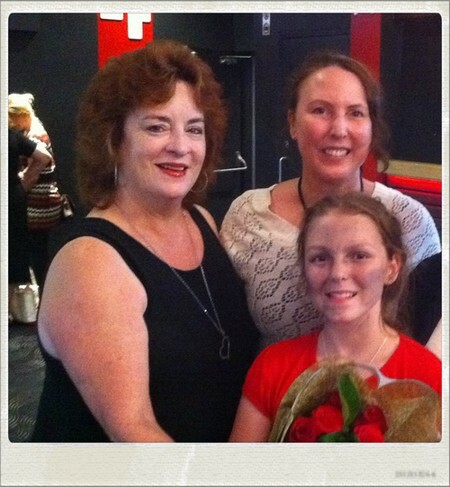 Just arrived back from seeing a performance of the Musical “Annie” at Riverside Theatre, Parramatta. My student 11 year old Abira was successful in getting into the Chorus. Great performance! Photo opportunity with Abira and her mother Nicola. Congrats Abira and well done.